Sweet's Heating & Cooling, Inc. Comment: The wind blew the cover off the furnace chimney and needs to be replaced. Also the electrical hanger blew loose and need to be reattached. There is no electrical wires attached. Comment: looking to put heating coils underneath and repave my asphalt driveway. 2452 E. Stop Eleven Rd. Indianapolis Heating & Furnace Contractors are rated 4.78 out of 5 based on 2,404 reviews of 62 pros. 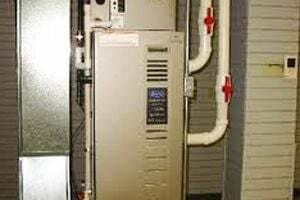 Not Looking for Heating & Furnace Systems Contractors in Indianapolis, IN?